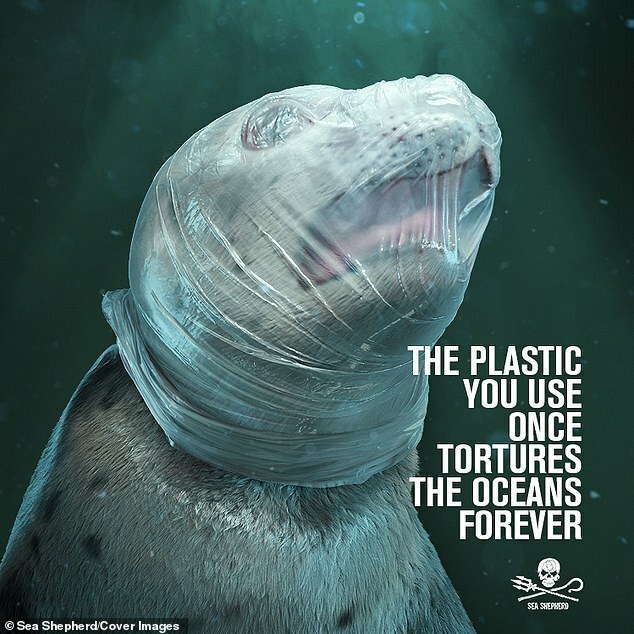 (EP Blog) The wildlife NGO Sea Shepherd has started a new campaign using computer-generated images of marine animals choking to death with plastic bags tightly wrapped around their heads. 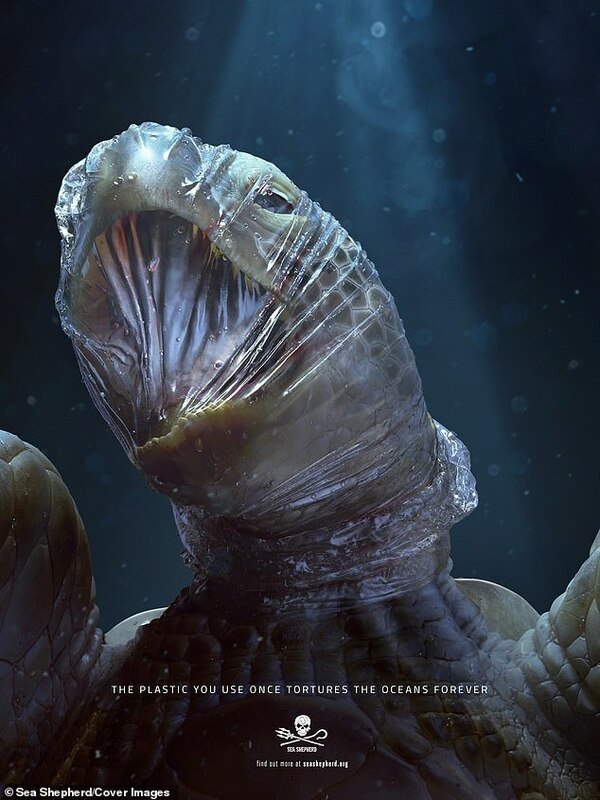 They launched the graphic images of a turtle and a seal suffocating in an attempt to raise awareness of plastic pollution of the world’s oceans. The debate about single-use plastic is one that has been going on for many years. While some people just don’t seem to care, many do care but continue to use them anyway. 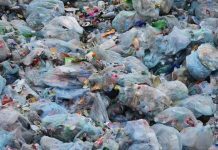 There are also some who disapprove of it and actively campaign against plastics due to the effects they have on the environment. 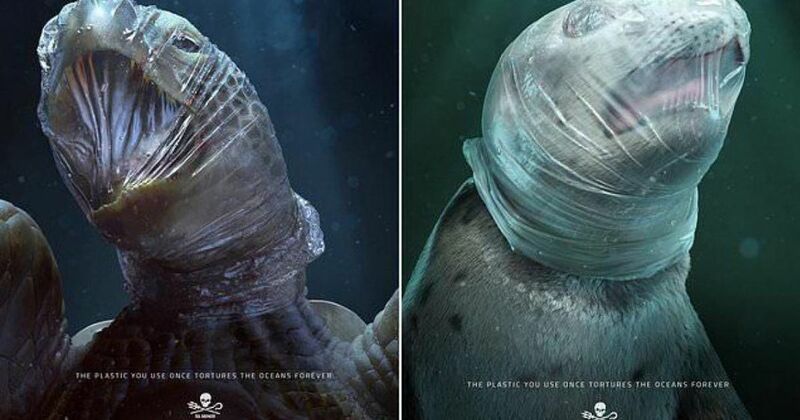 An NGO has launched a new campaign to try and shock people into realizing what their plastic is doing to animals in the ocean. 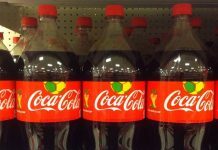 It has, however, raised many questions and concerns and in fact, it has become quite controversial. 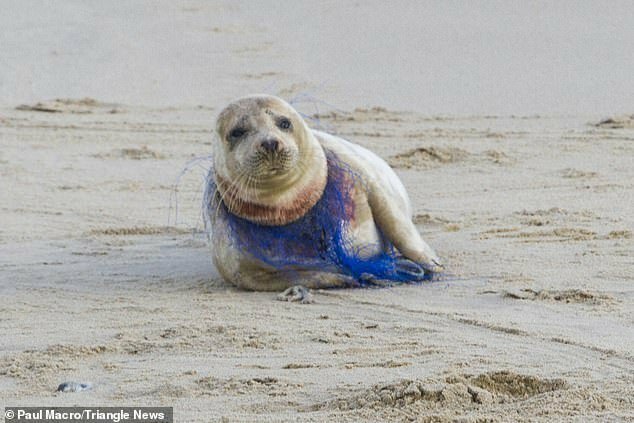 The fact of the matter is, around 700 species of marine animals have been reported to have consumed or become entangled in plastic so far. This is likely to increase drastically though as more and more pollution fills the oceans every day. Plastics from items used in daily lives get generally discarded without any special care. Many people just throw them out their car or leave them on the floor. 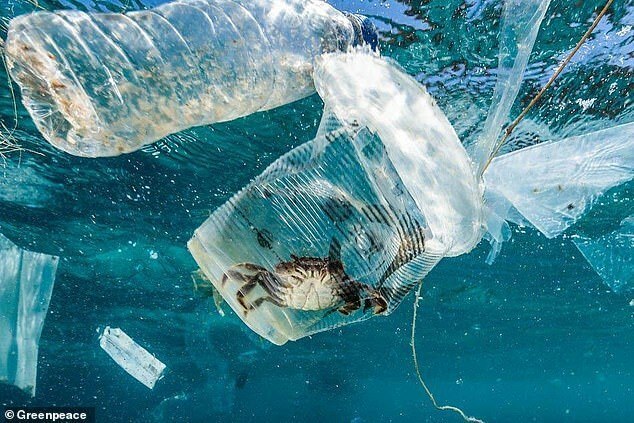 When they are near coastal areas, these plastics make their way into the oceans and end up harming poor, helpless creatures.